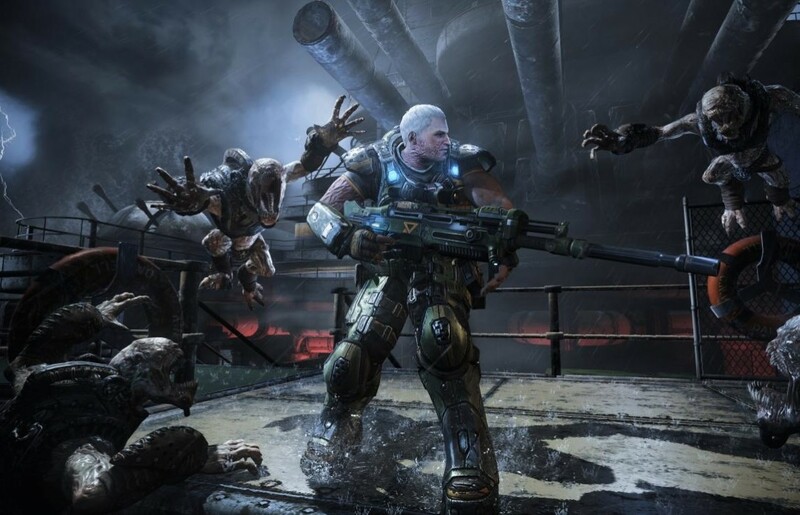 The Gears of War community has been rather used to having a variety of maps to play within the series, and Gears of War: Judgment hasn’t quite lived up to that same standard. Epic Games & People Can Fly have been releasing new content, however, with the latest being a new OverRun map called Dreadnought. The new downloadable content is available for free thanks to a short sponsorship by Maxim magazine. We haven’t received a timeframe on how long the sponsorship will run, but the map is only expected to be free for a few weeks at the most. The gameplay footage above is brought to you by GoodGameBro.com, as they were able to get their hands on the content earlier this morning and put together footage for Dreadnought. What do you think about the latest downloadable content for the game? Be sure to let us know what you think by leaving us a comment below, or discuss Gears of War: Judgment in our community.